Raquel is from Brazil and her main language is Portuguese. Besides English she also speaks some Spanish. As a person, a lot of who she is today has to do with her Brazilian roots, her great experience living in America (and becoming a citizen) for over a decade and the journey with her son who is Aspergers (autism spectrum). She feels blessed for everything God has granted her, all opportunities and challenges and all amazing people she has met throughout the years. 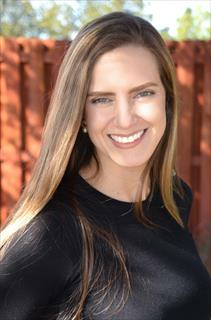 Raquel has leasing experience and commercial real estate experience, as well.